Matthew has a degree in Philosophy, Politics and Economics from the University of East Anglia. 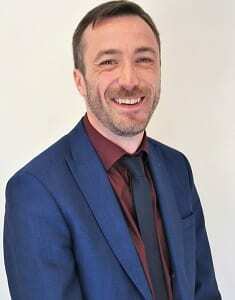 He has a Graduate Diploma in Law from BPP Law School in Leeds and completed his LPC there in 2009. Matt qualified as a solicitor in 2015 and has extensive conveyancing experience. As technical supervisor for PMPL, he ensures our standards are consistently kept high. He has also developed and expanded our re-mortgage team. Away from the office, Matt enjoys playing 5-a-side football and watching sports and films.